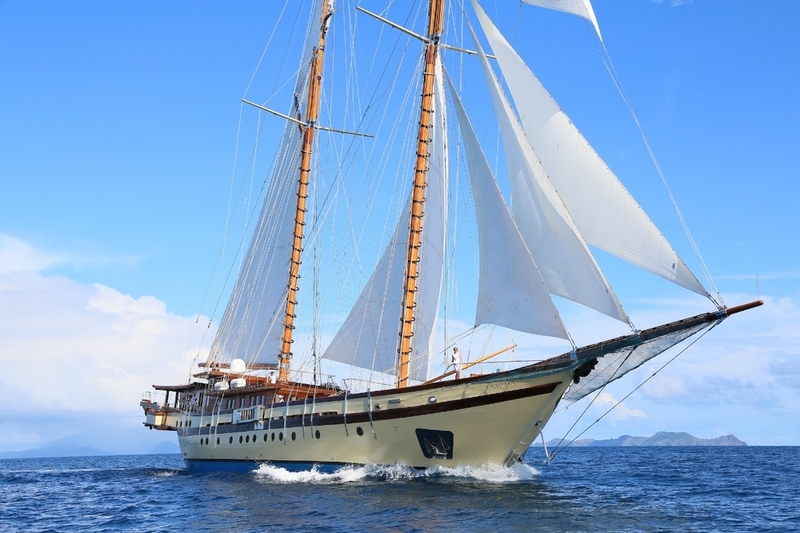 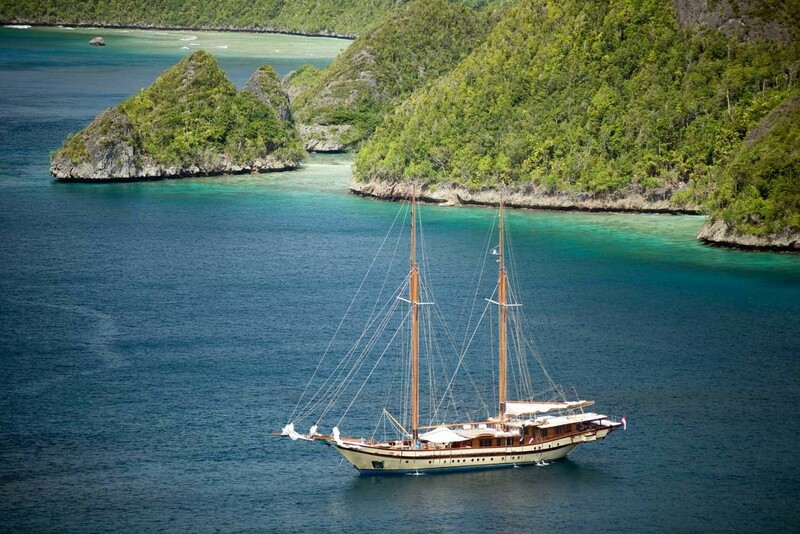 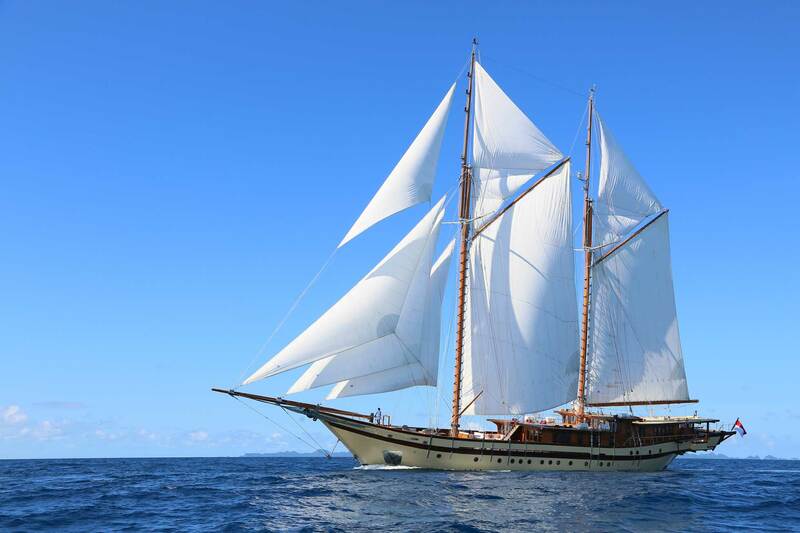 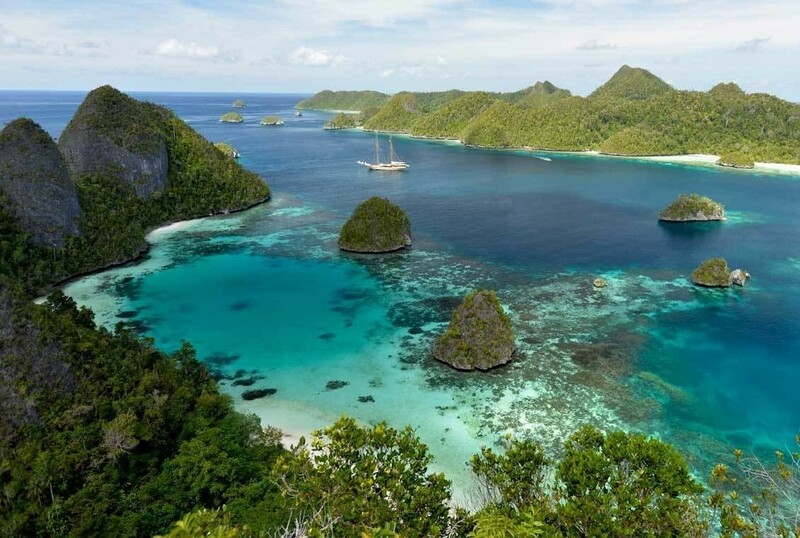 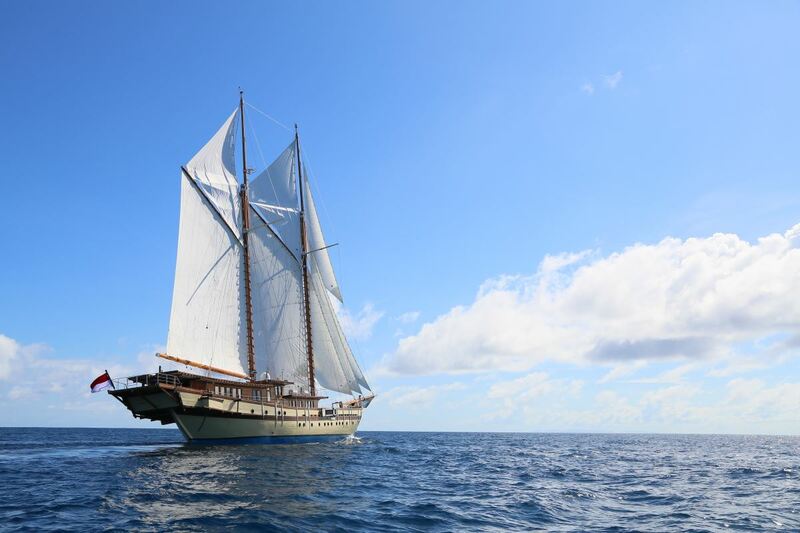 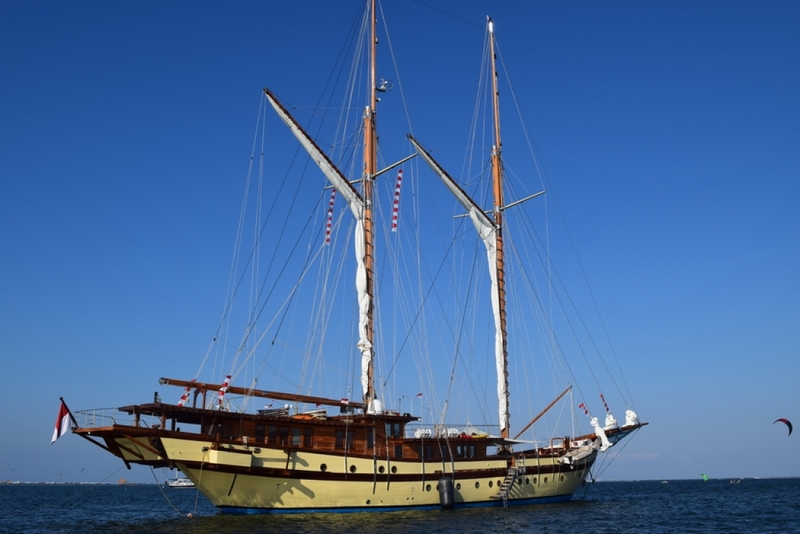 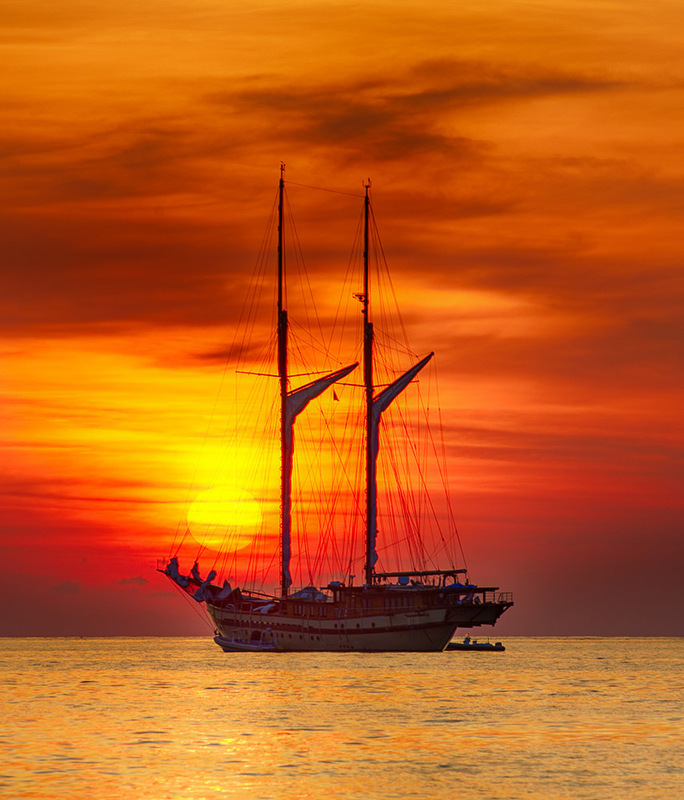 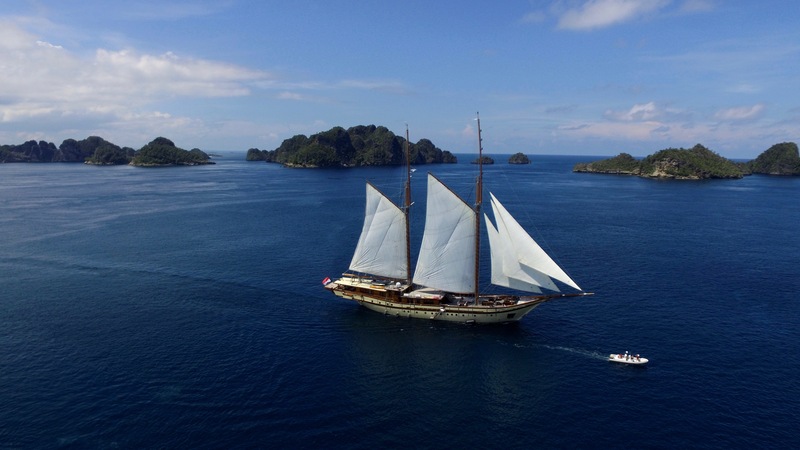 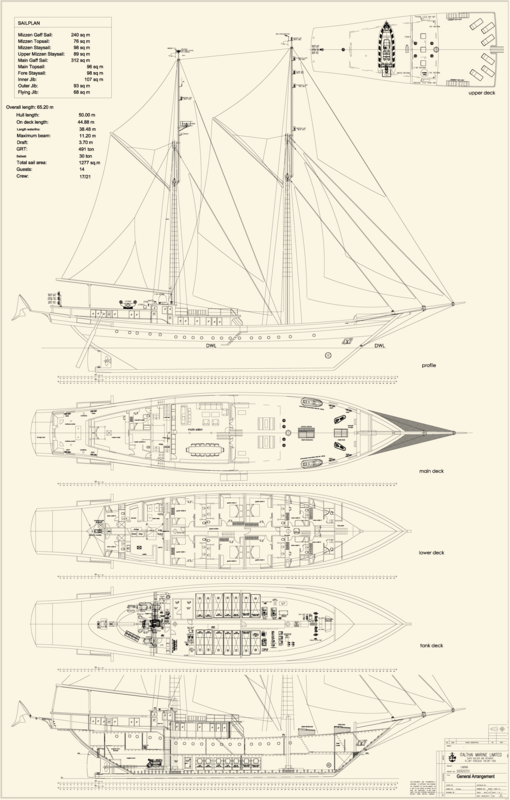 Measuring 65 metres (213,2ft), the traditional Phinisi yacht LAMIMA is a beautiful Indonesian wooden sailing ketch constructed on the beach in Bira on the island of Sulawesi in Indonesia by Haji Baso & Haji Sakka and outfitted in Bangkok by Italthai Marine. 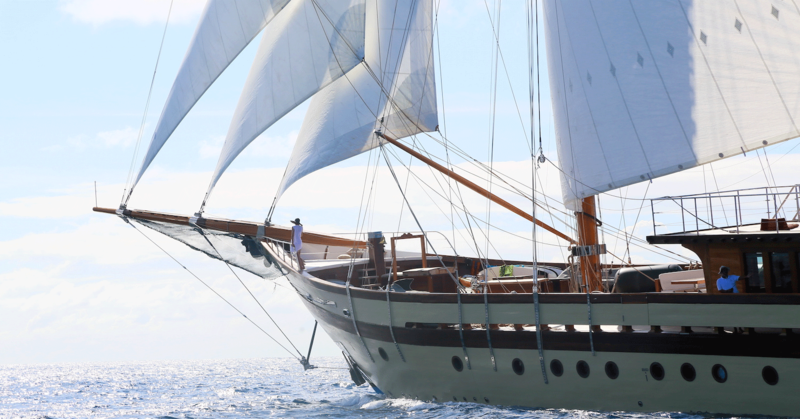 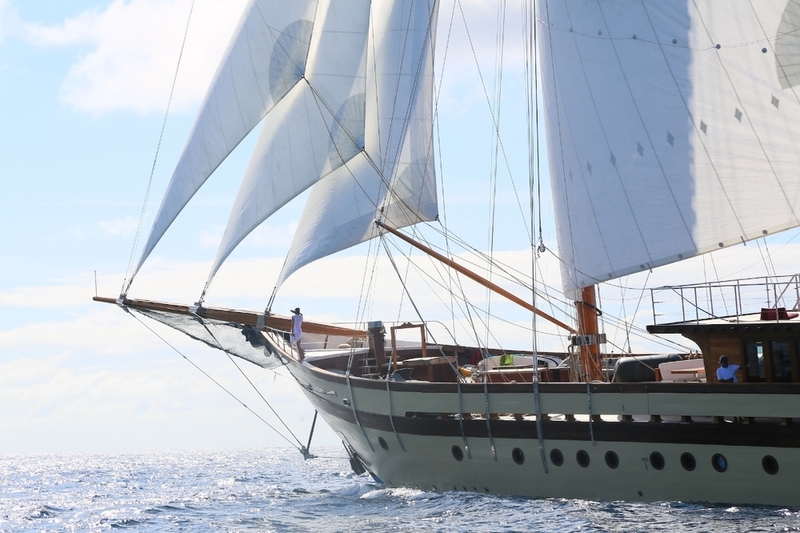 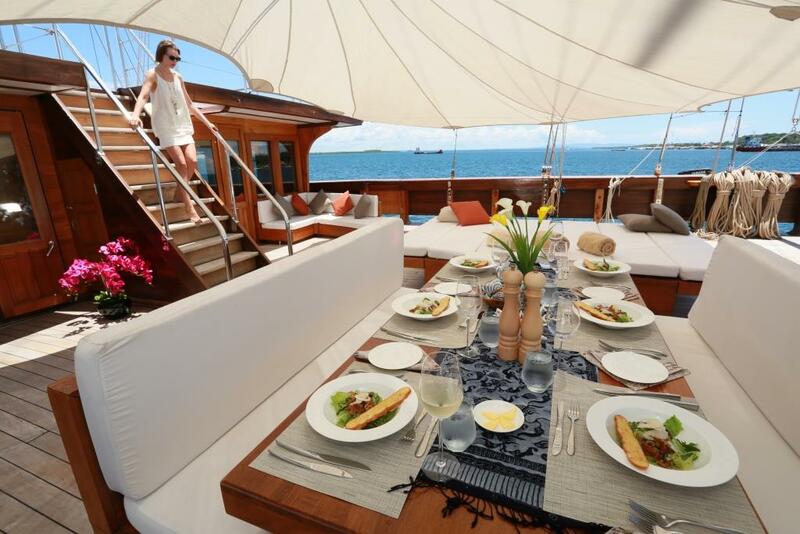 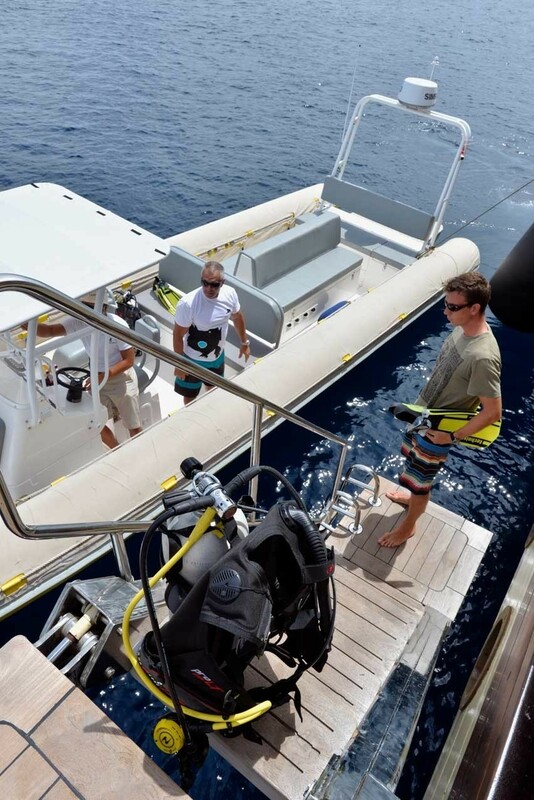 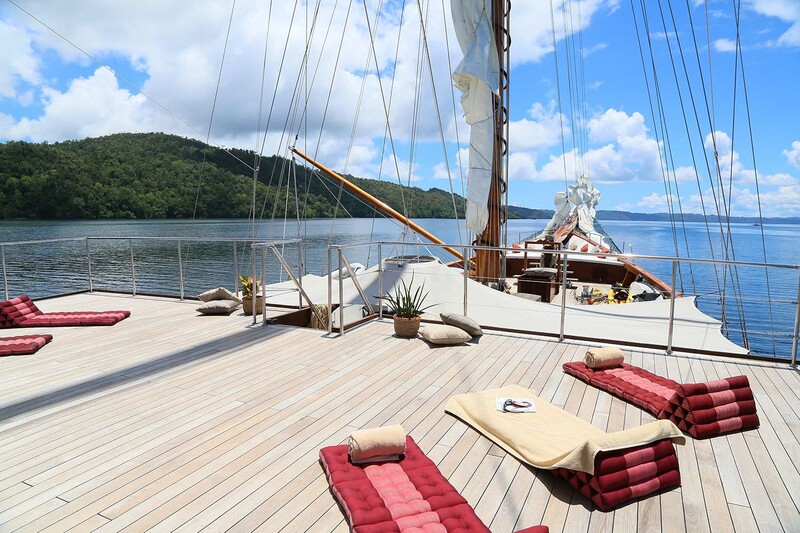 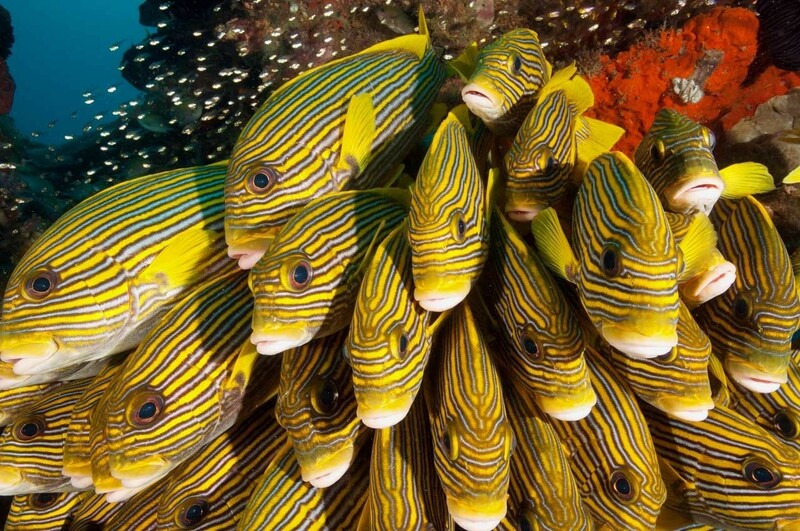 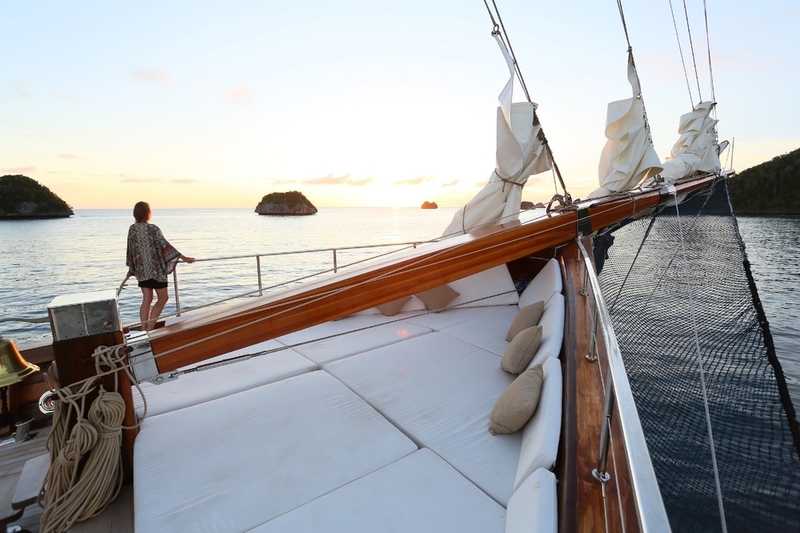 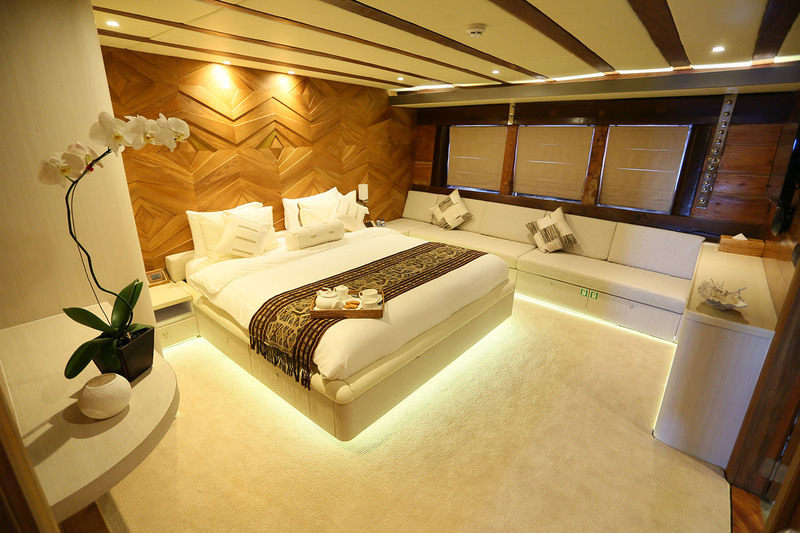 This yacht offers luxury charters for up to 14 guests, in 7 spacious cabins. 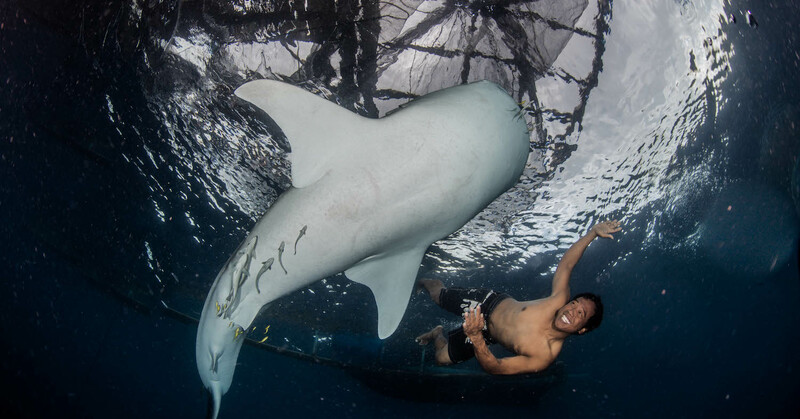 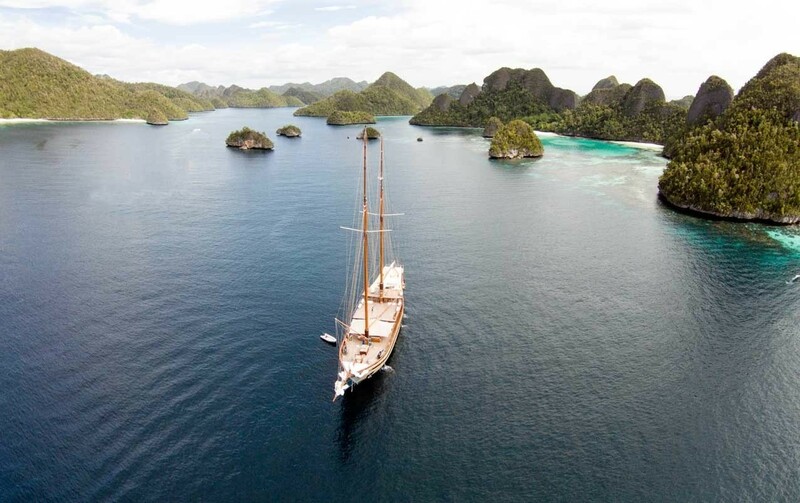 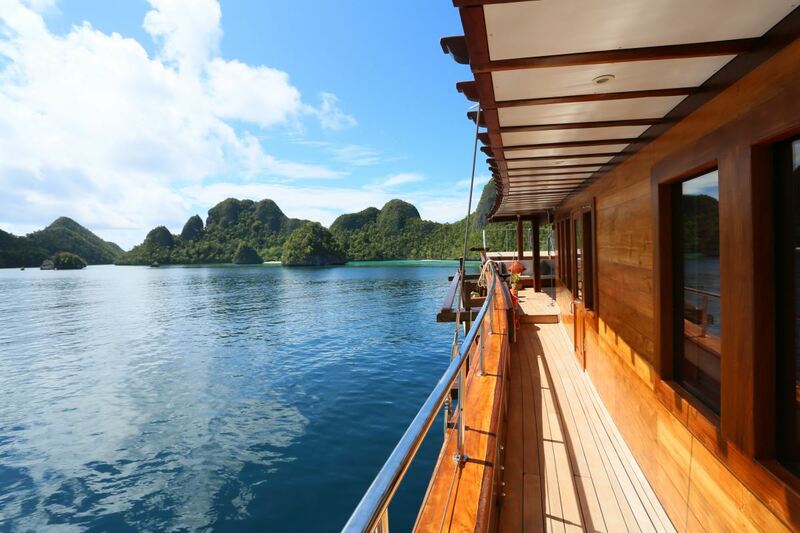 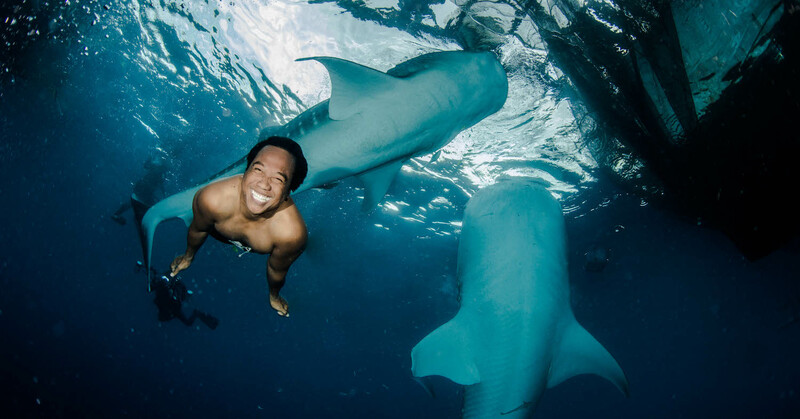 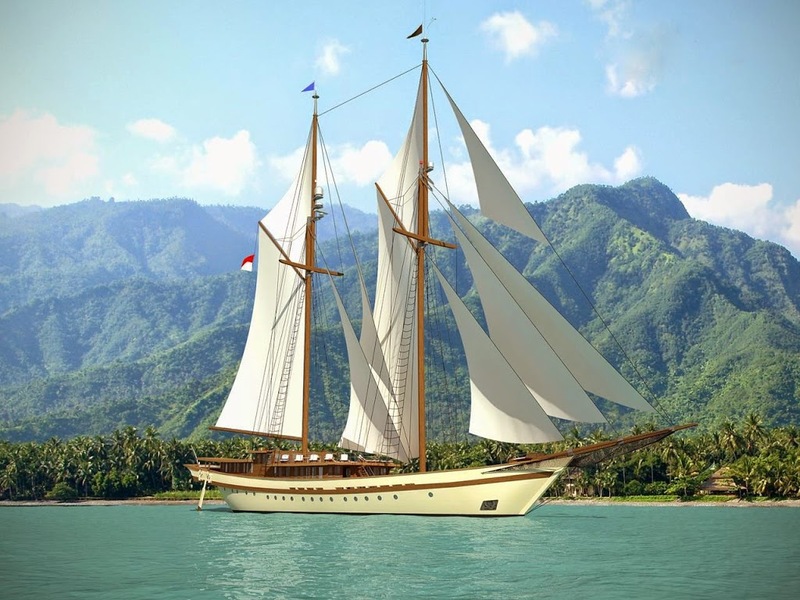 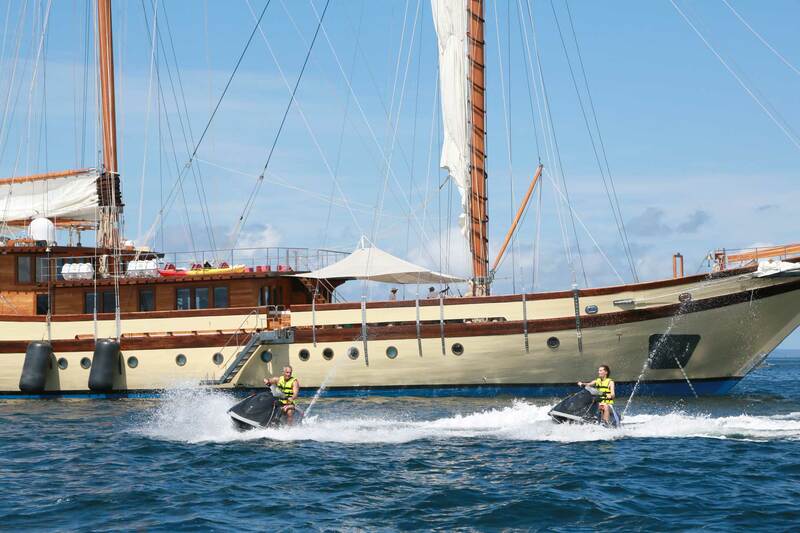 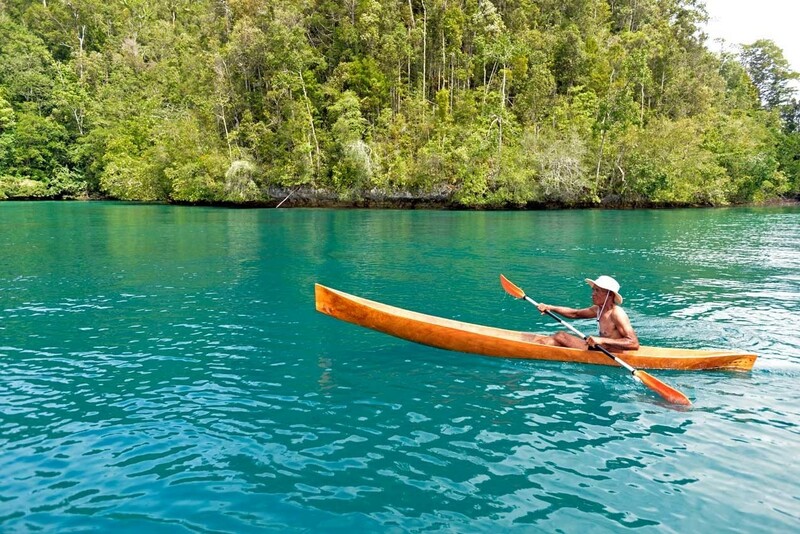 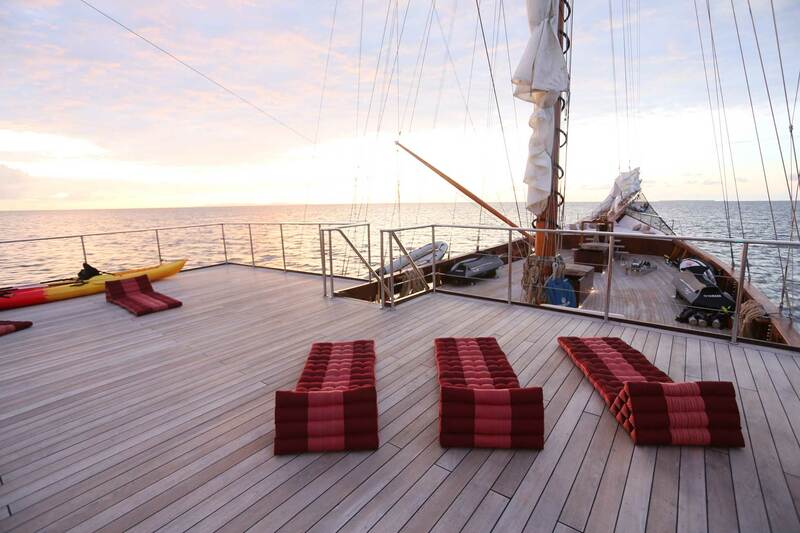 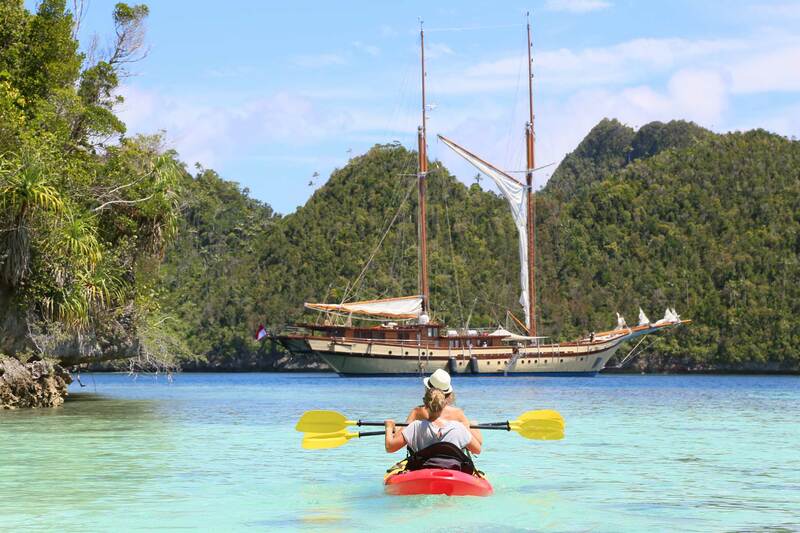 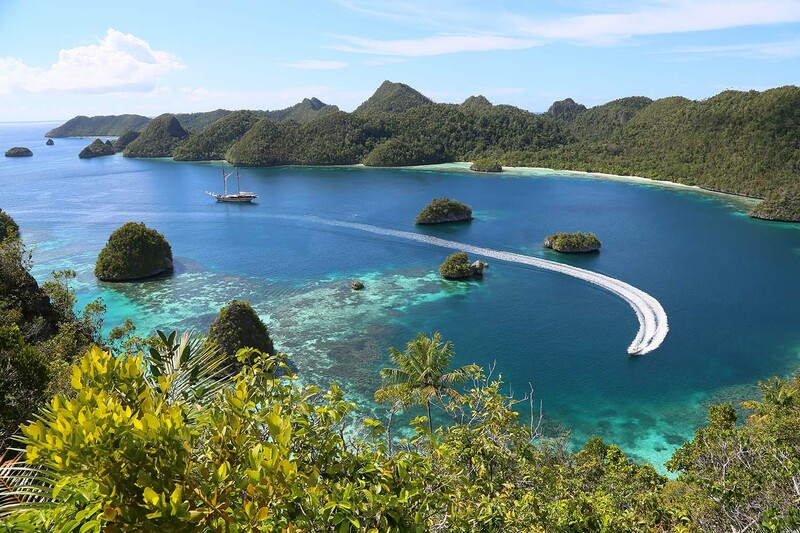 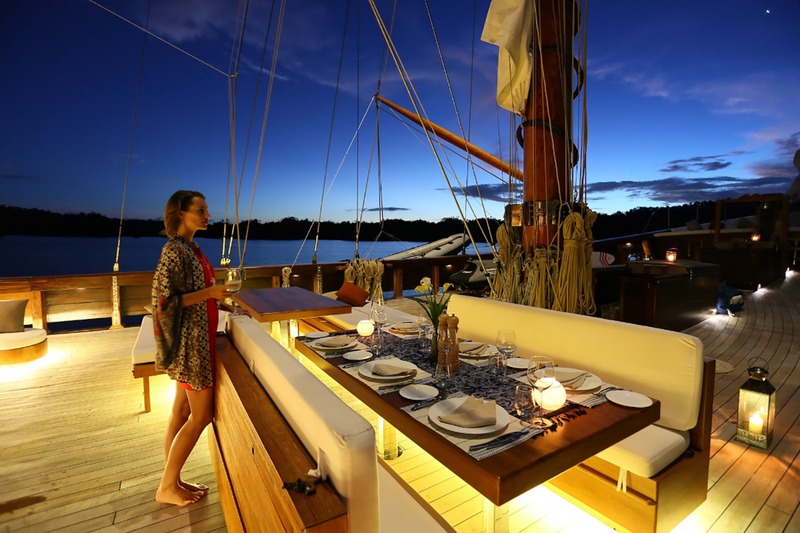 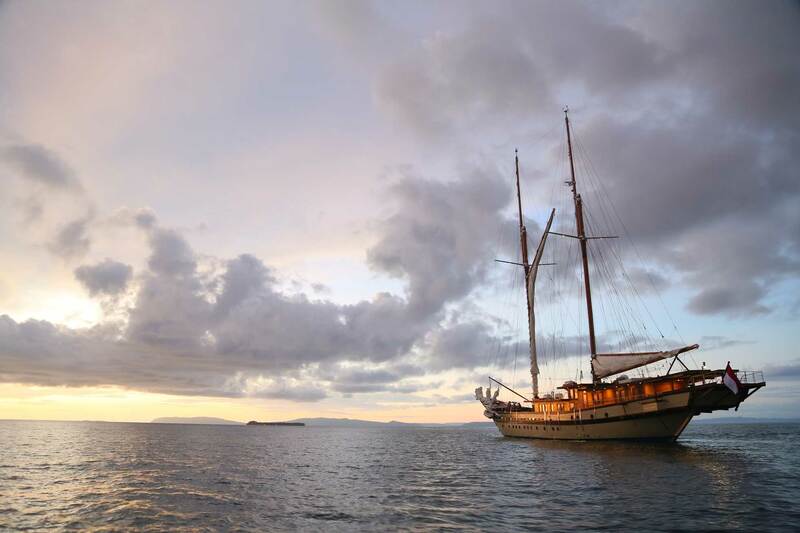 LAMIMA combines traditional Indonesian boat building techniques with modern design, luxurious amenities and supreme safety. 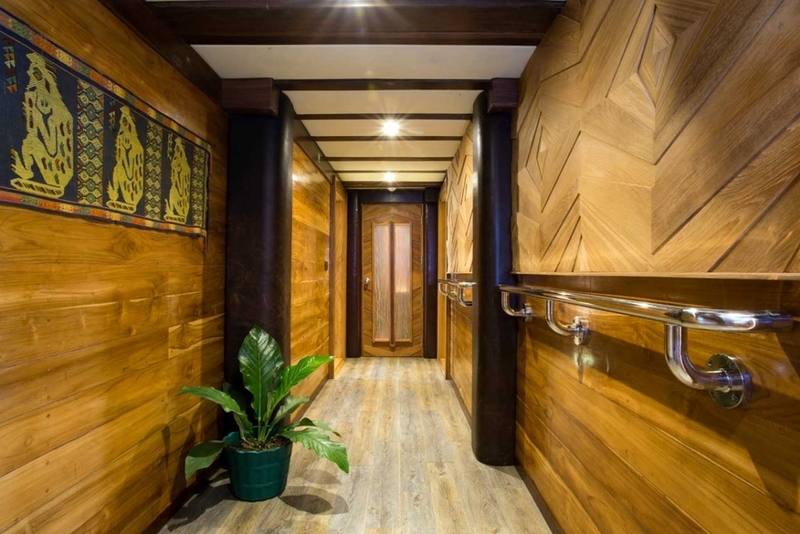 She was designed by Spanish designer Marcello Pena from Barcelona, featuring warm and inviting style with the beautiful contemporary Asian influence. 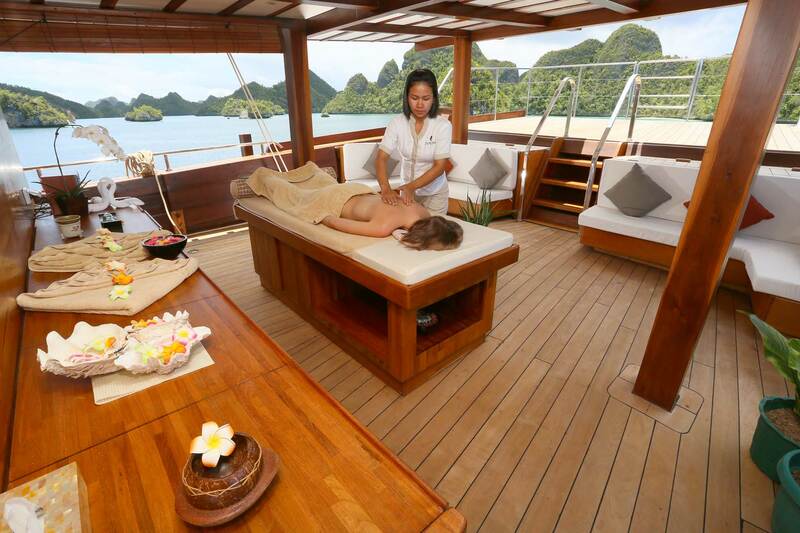 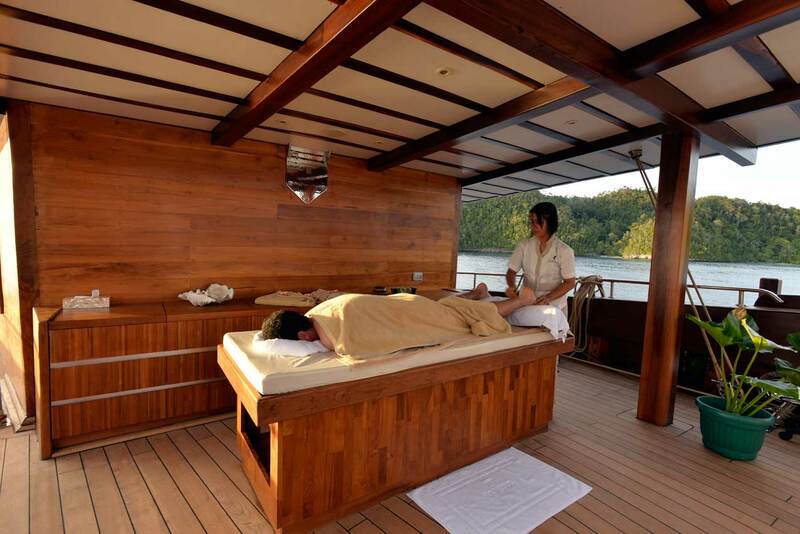 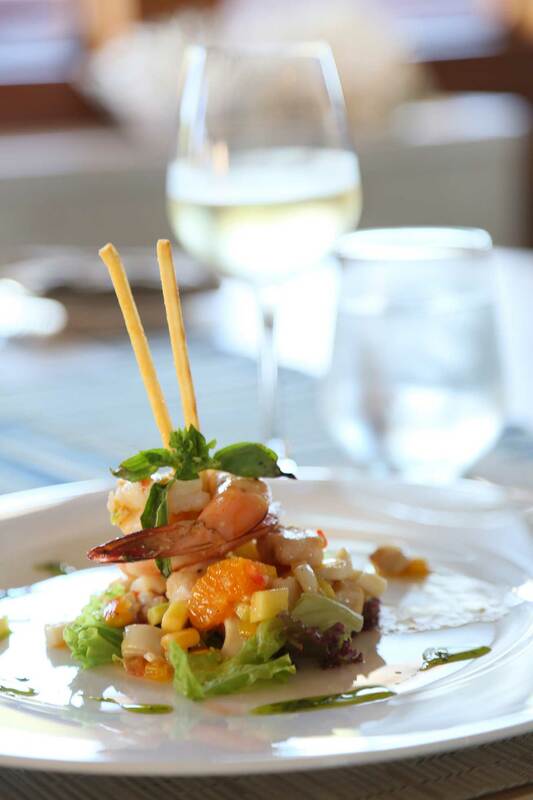 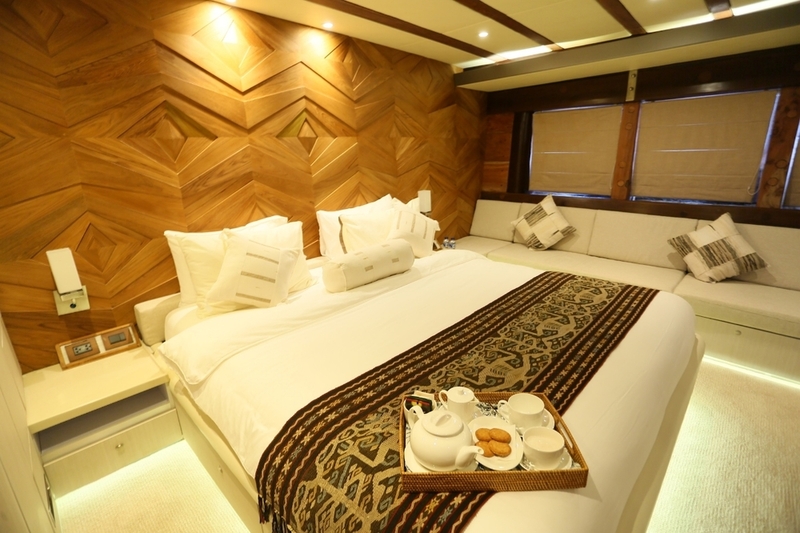 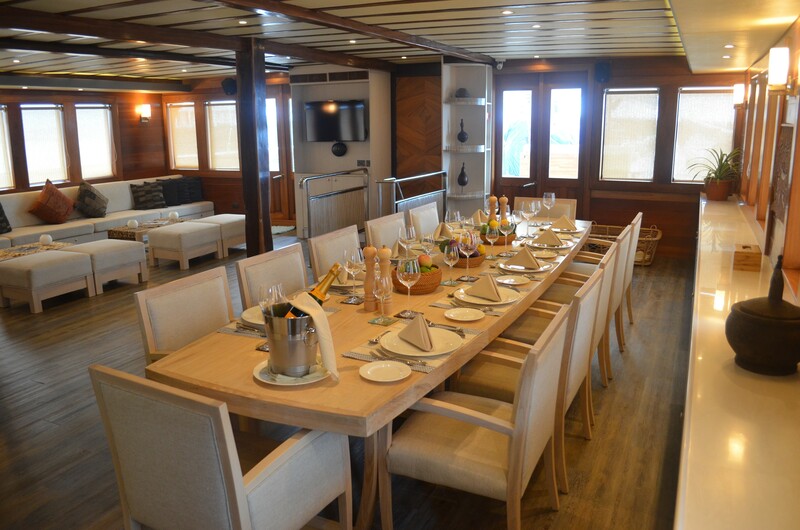 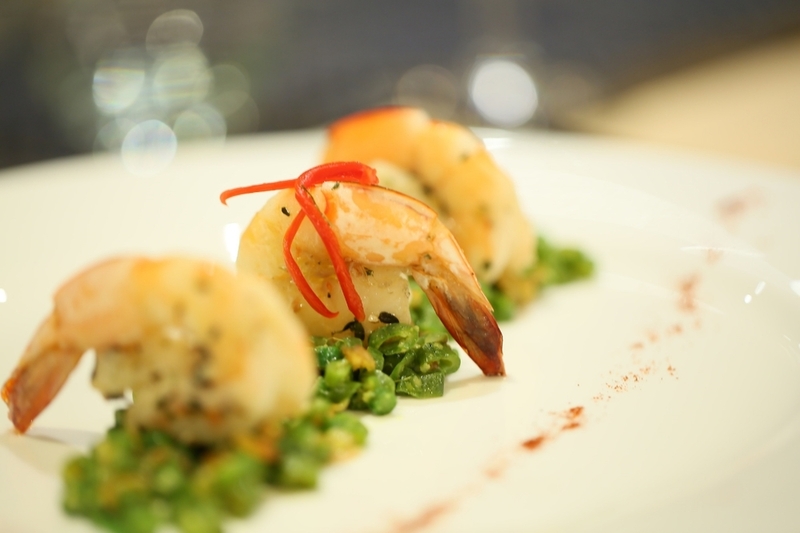 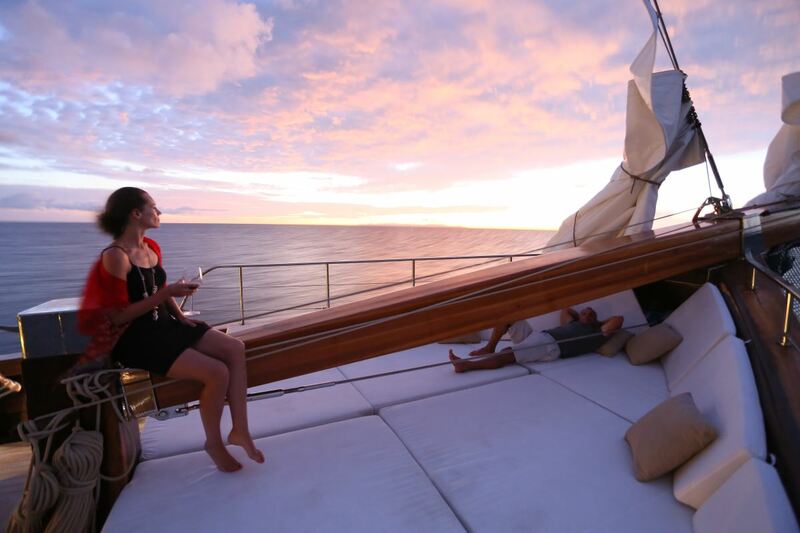 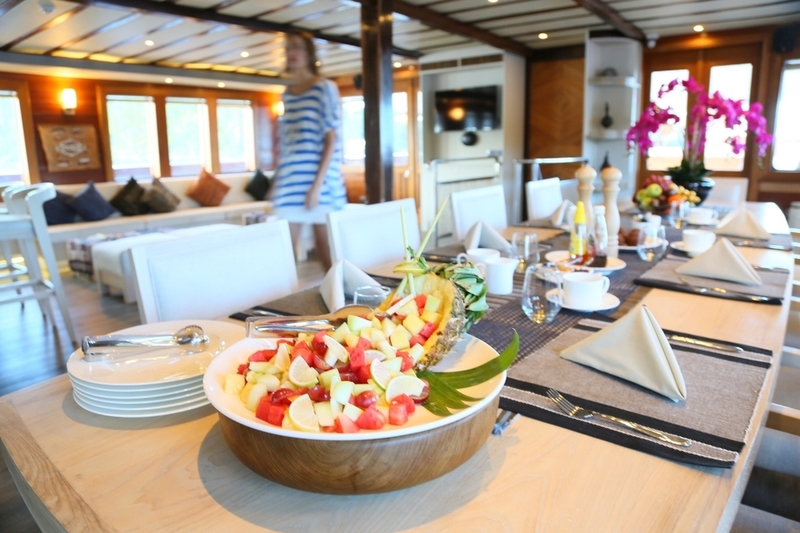 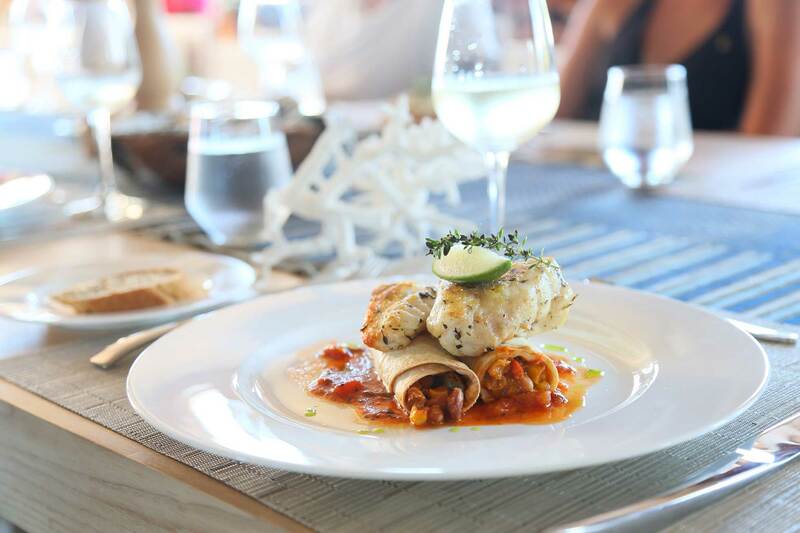 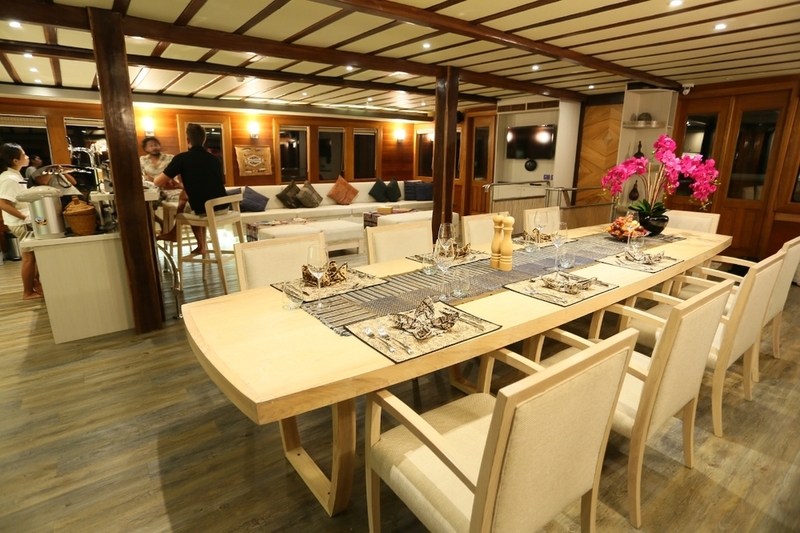 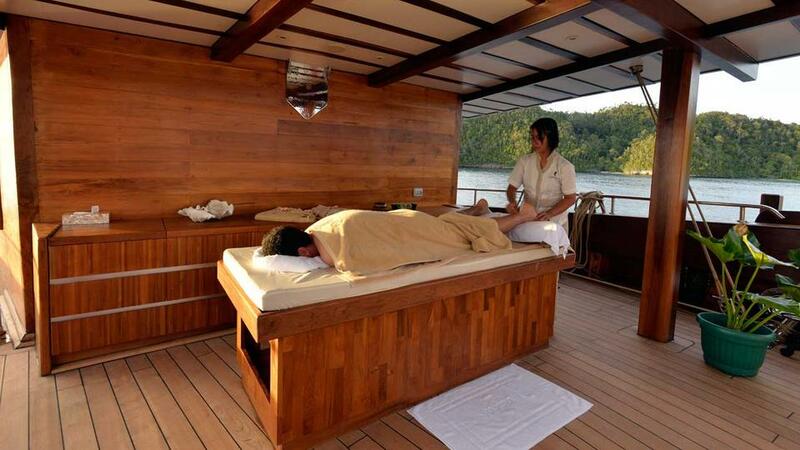 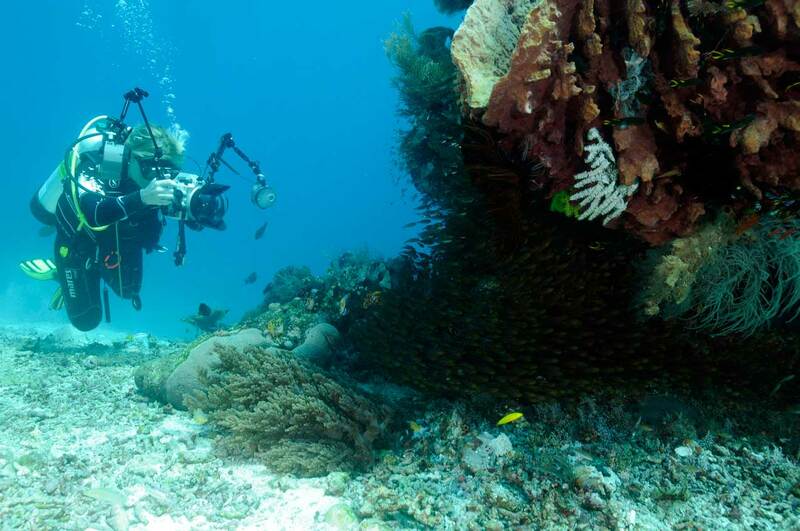 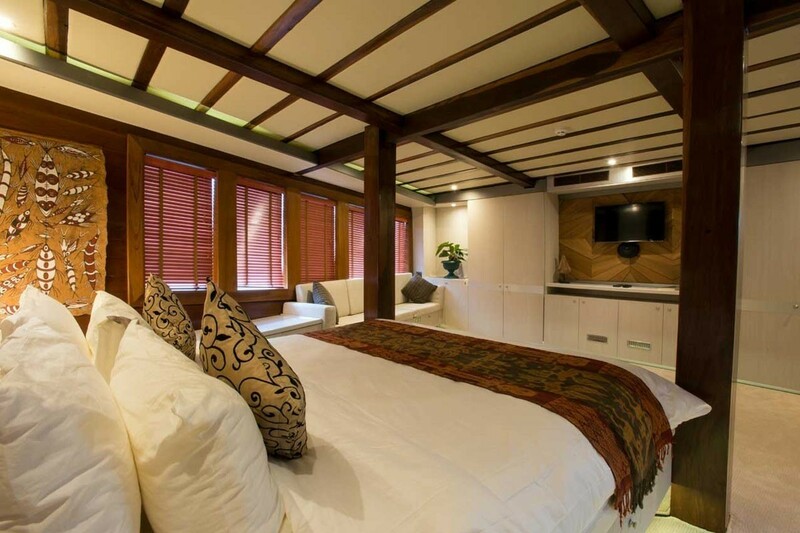 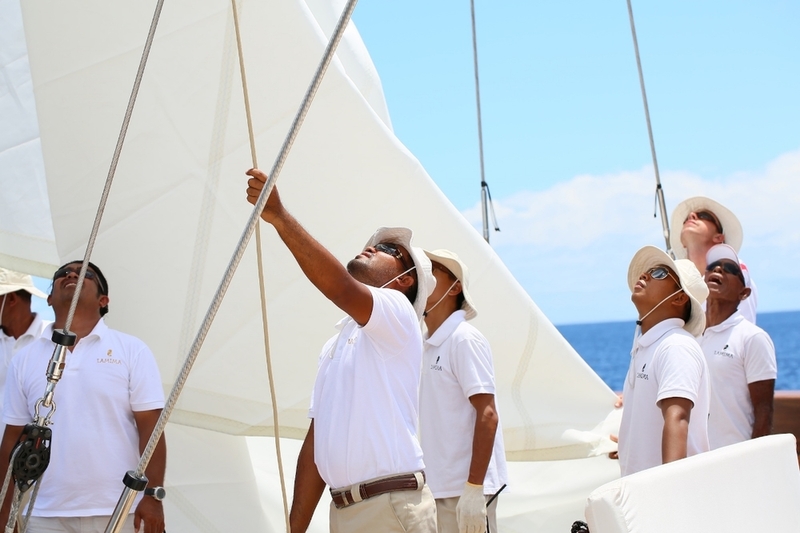 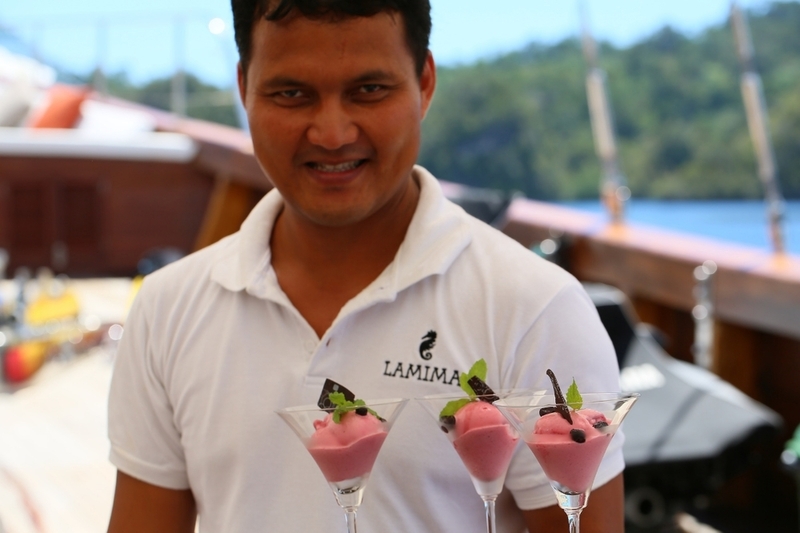 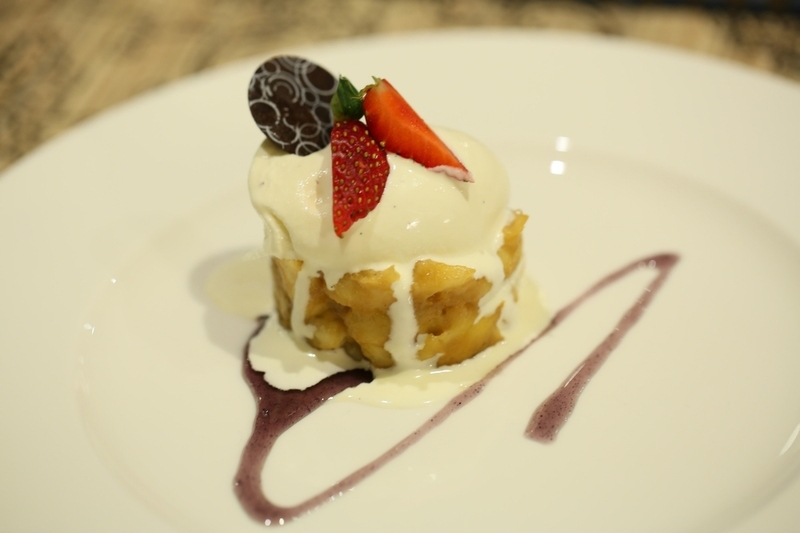 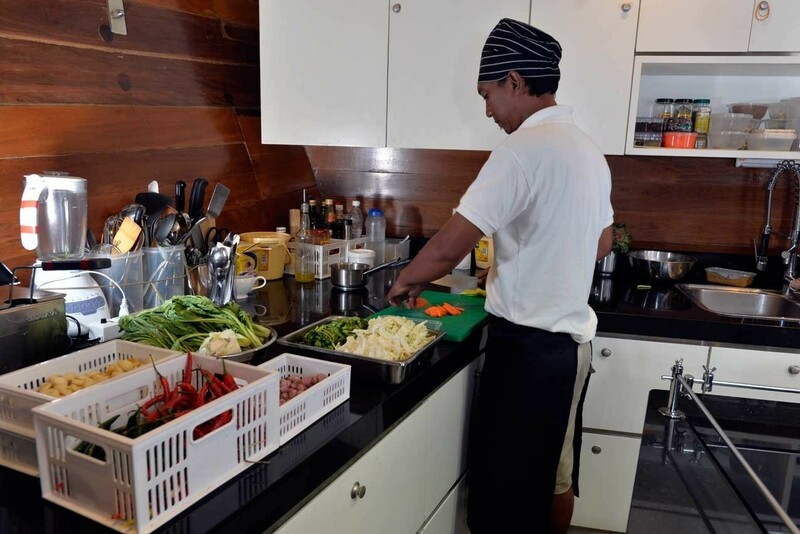 Everything aboard LAMIMA has been created with guest’s comfort and desires in mind. 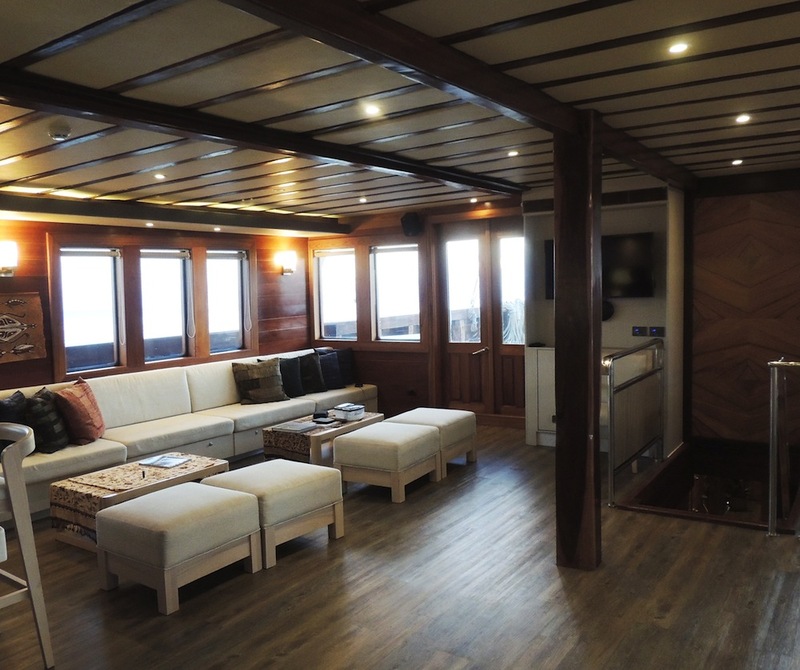 Thanks to her excellent design and layout, there is plenty of space for relaxation and socializing, including the main guest lounge, the daybeds or sun loungers. 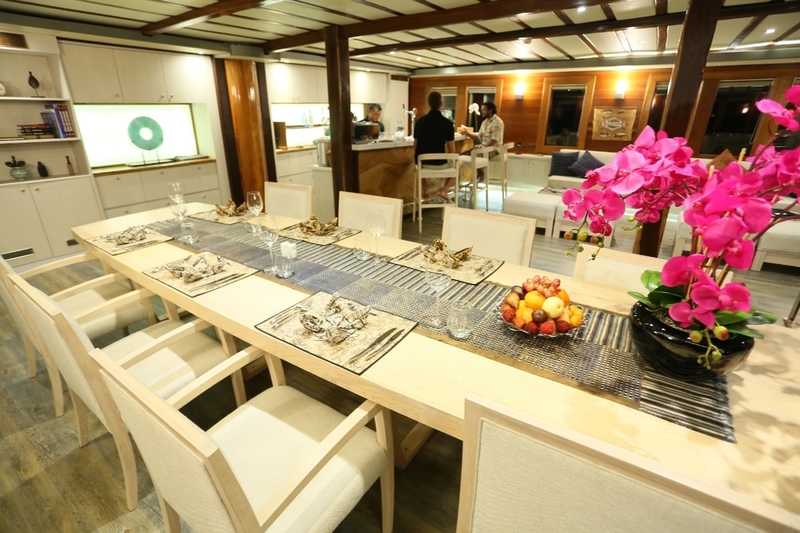 Her open plan raised salon and dining area is perfect for any occasion, being formal or casual. 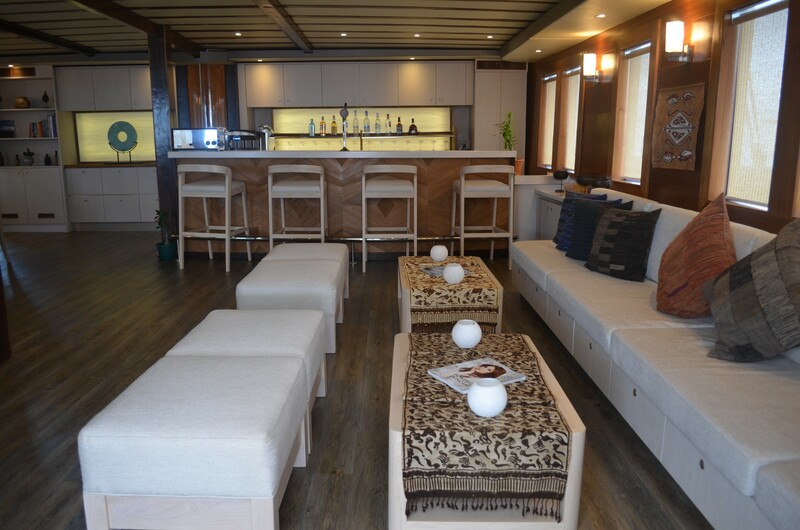 Ample lounge seating, a generous dining table and complete wet bar complete the space. 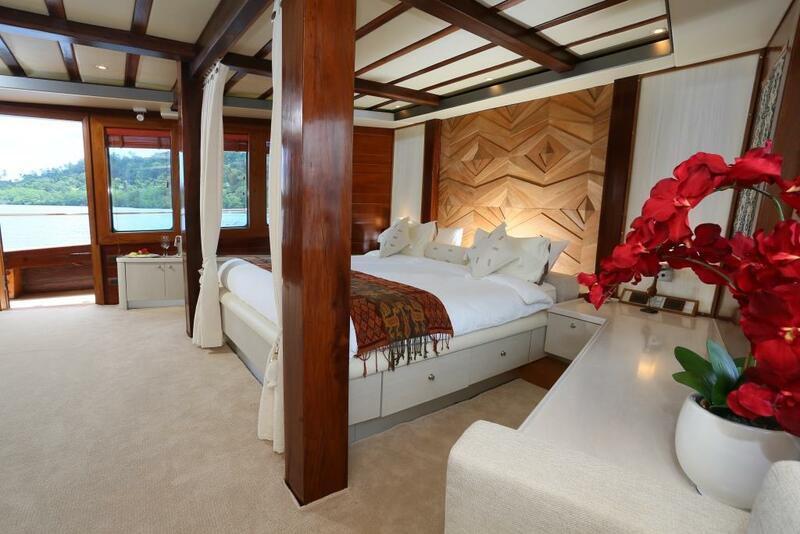 Panoramic windows surround the salon, offering plenty of natural light and picturesque views. Her exterior living is exceptionally well-appointed, featuring an expansive main deck, alfresco dining, sun pads, optional outdoor spa services and shade. 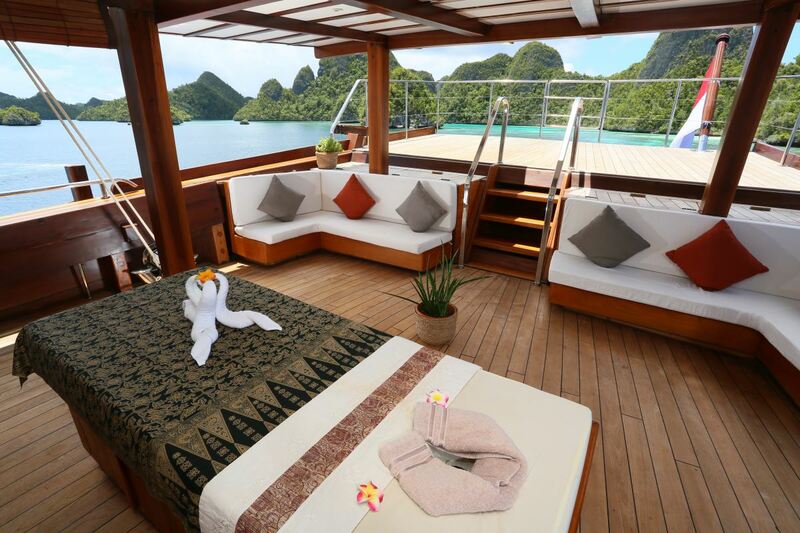 The upper sundeck is spacious and comfortable, offering a voluminous area of sunpads to relax and soak up the sun. 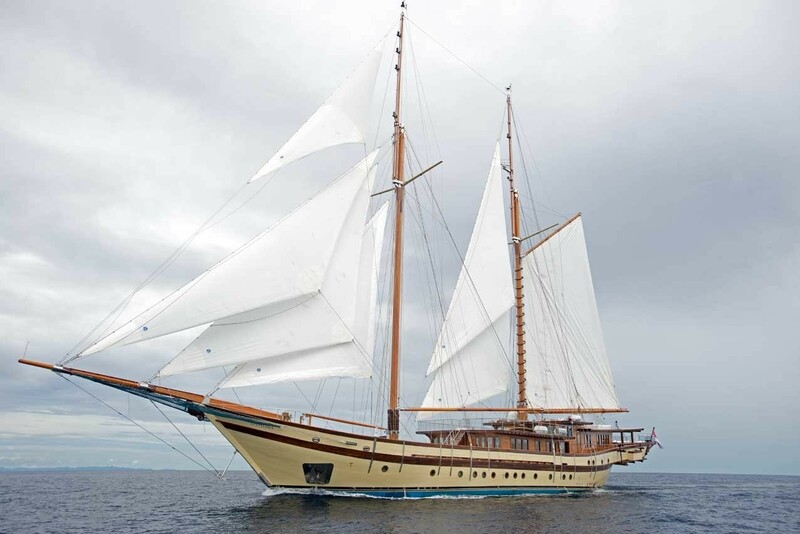 Luxury sailing yacht LAMIMA represents the only Phinisi ever constructed with an International Class certificate, ensuring highest standards. She is RINA classed. 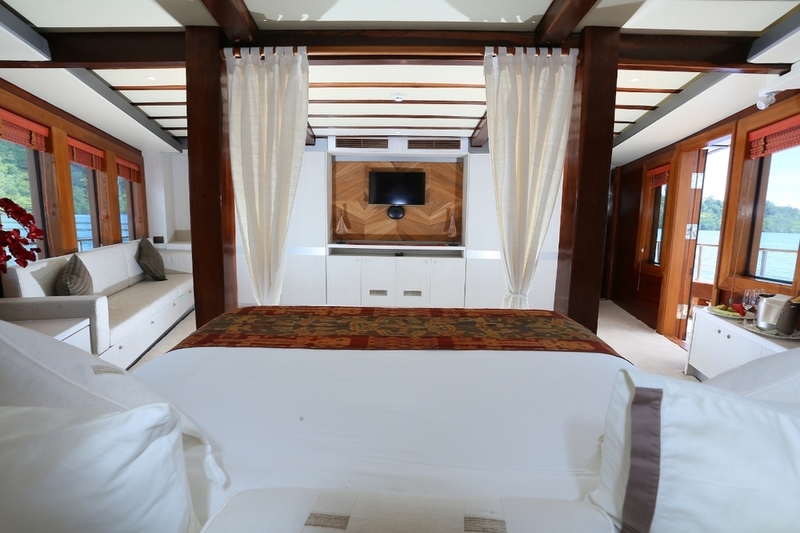 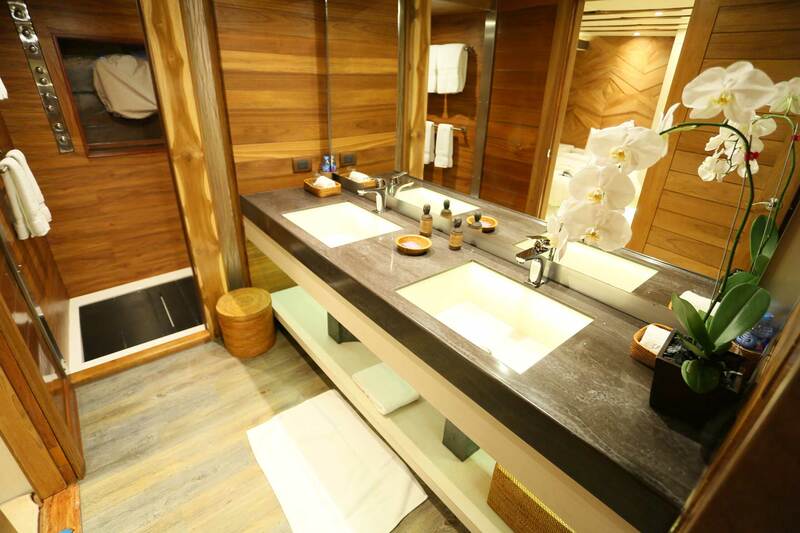 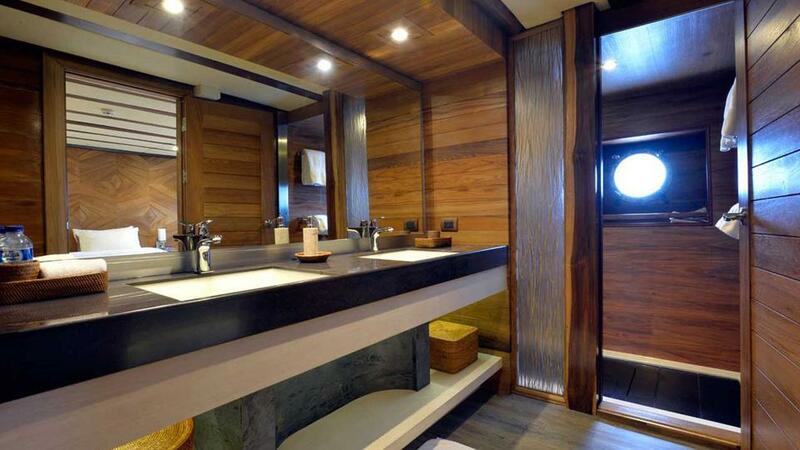 Fourteen guests can be accommodated in elegant and stylish cabins, all with their own en-suite bathrooms. 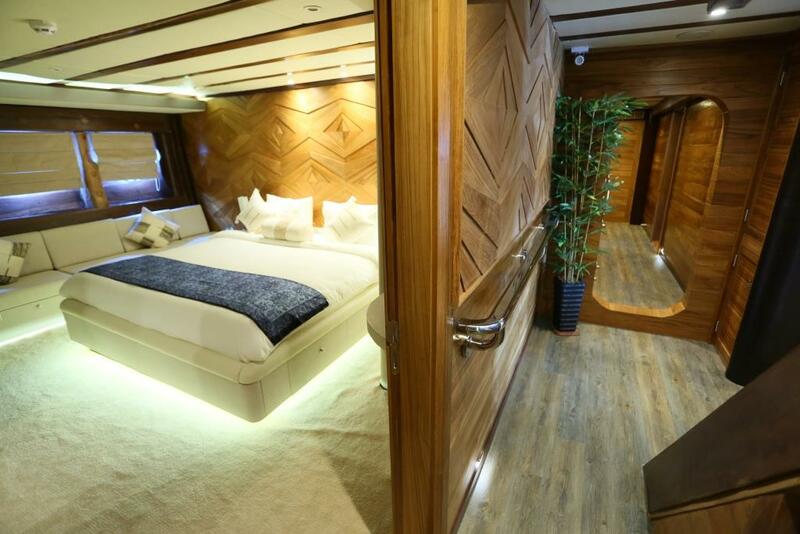 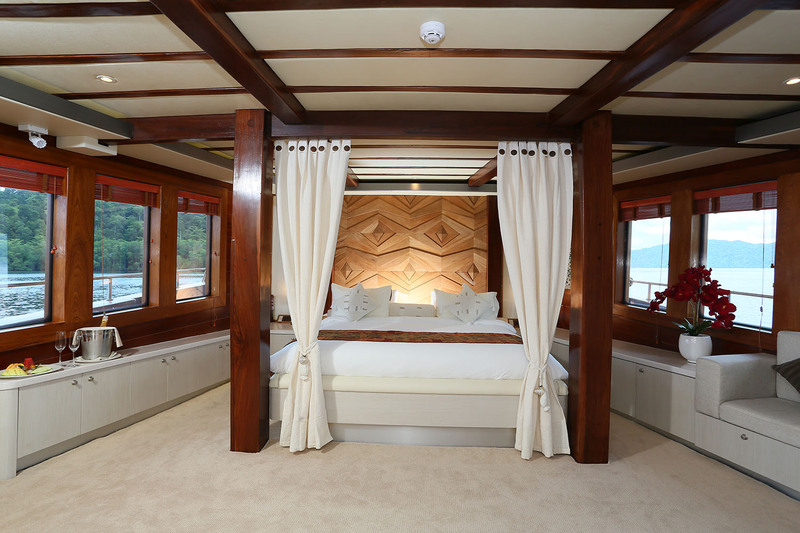 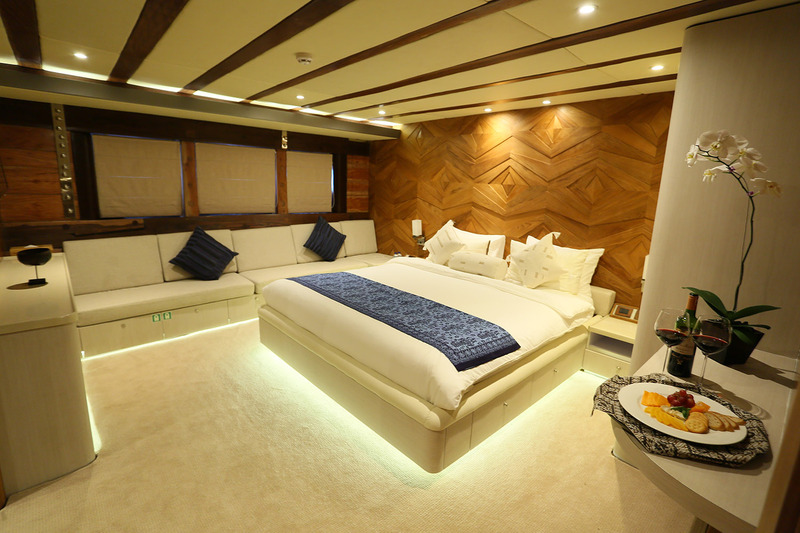 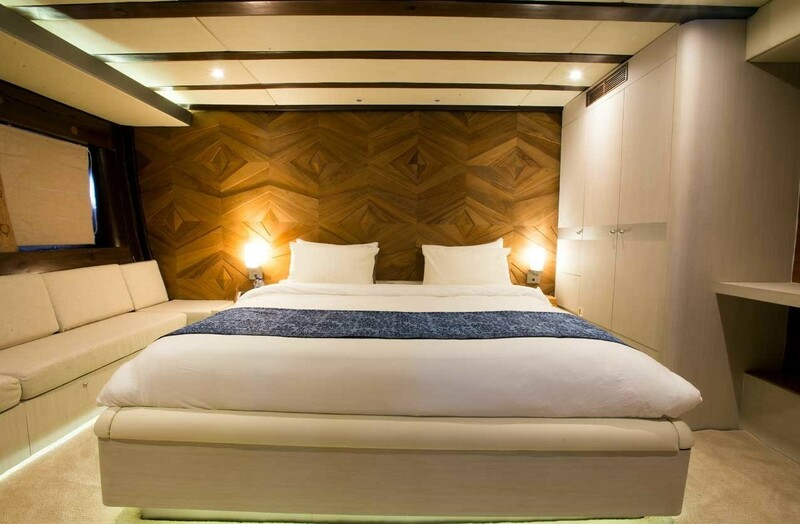 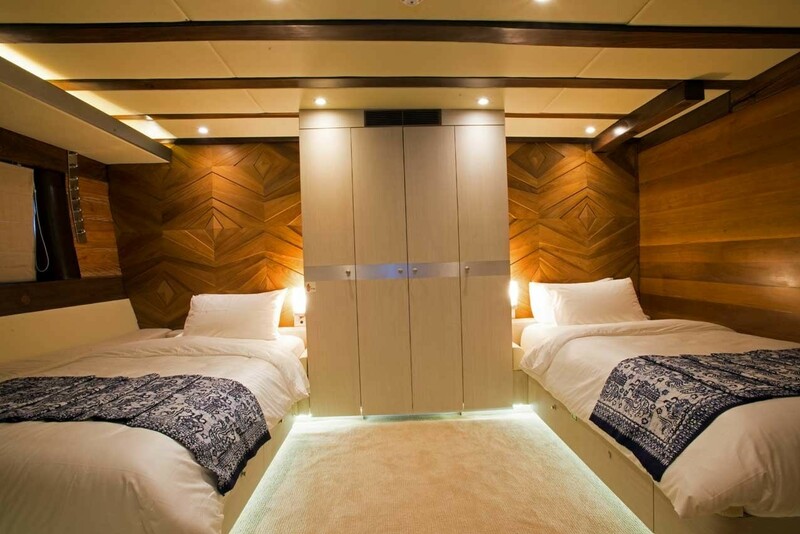 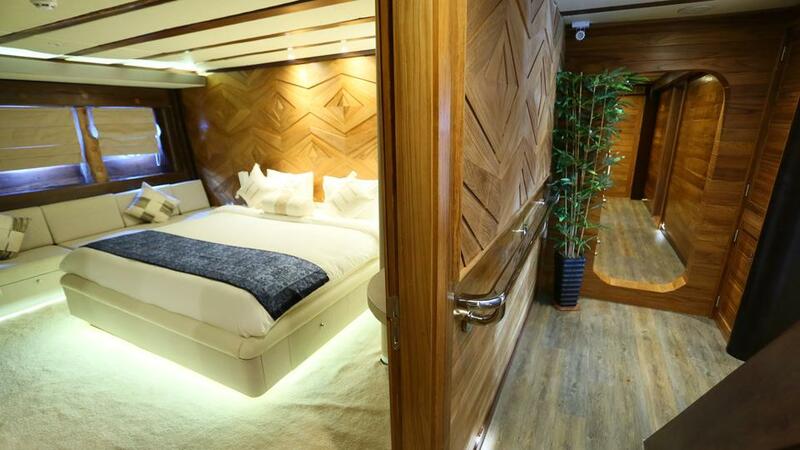 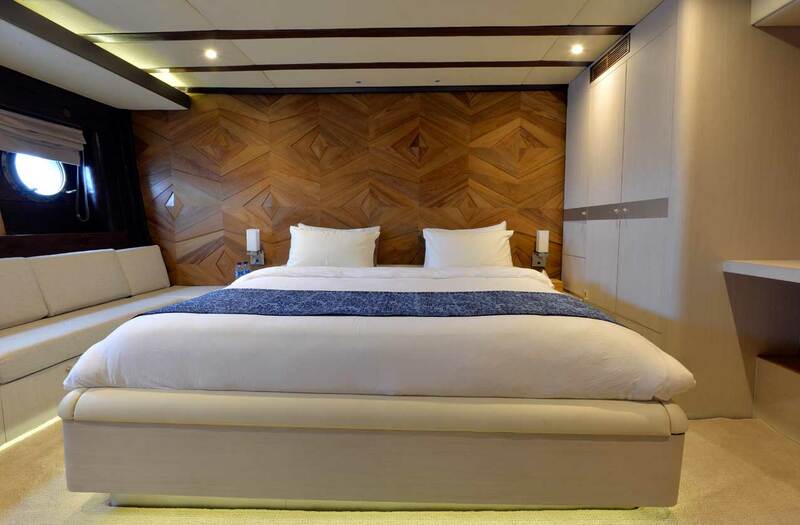 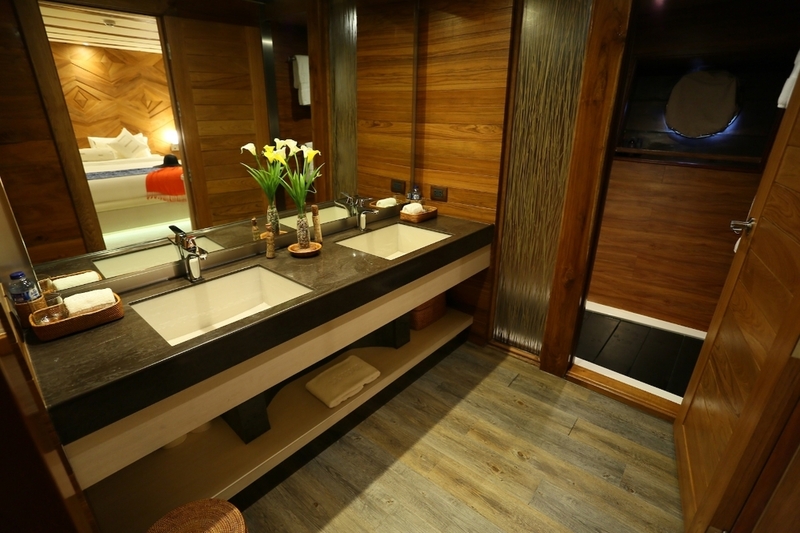 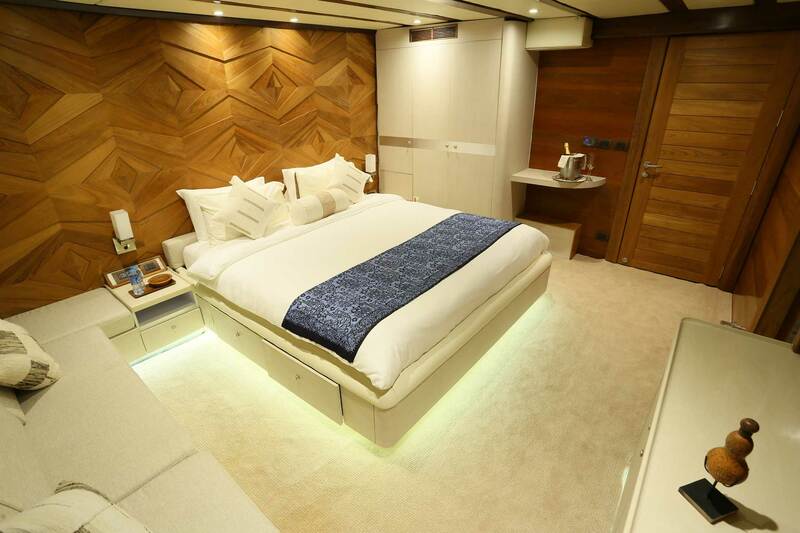 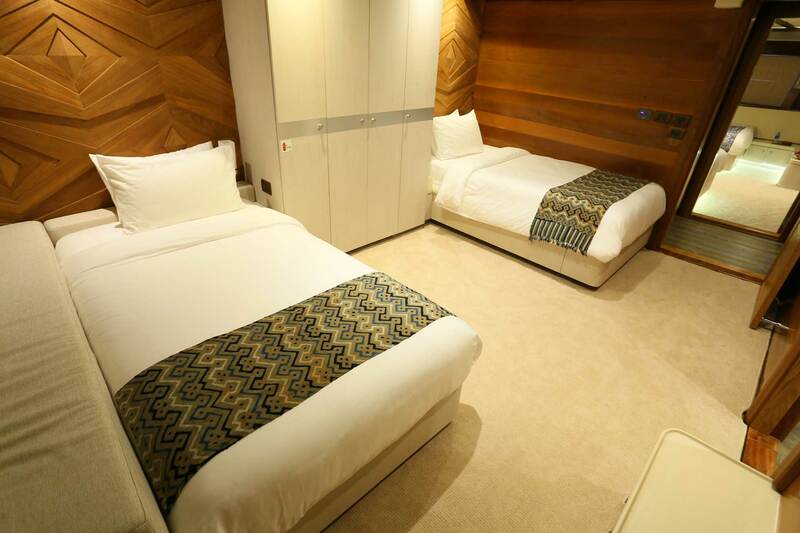 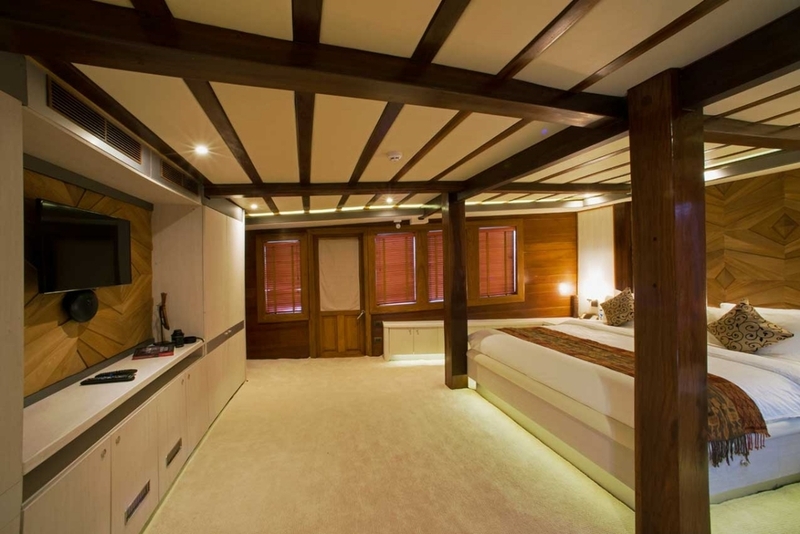 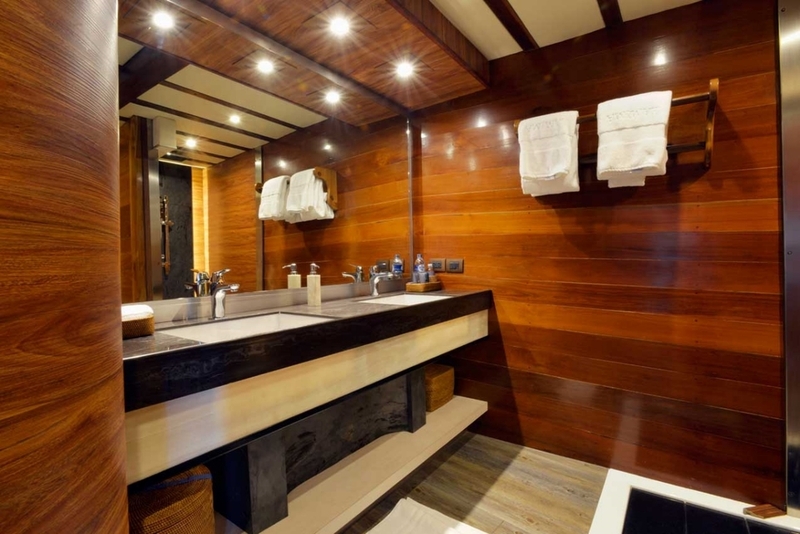 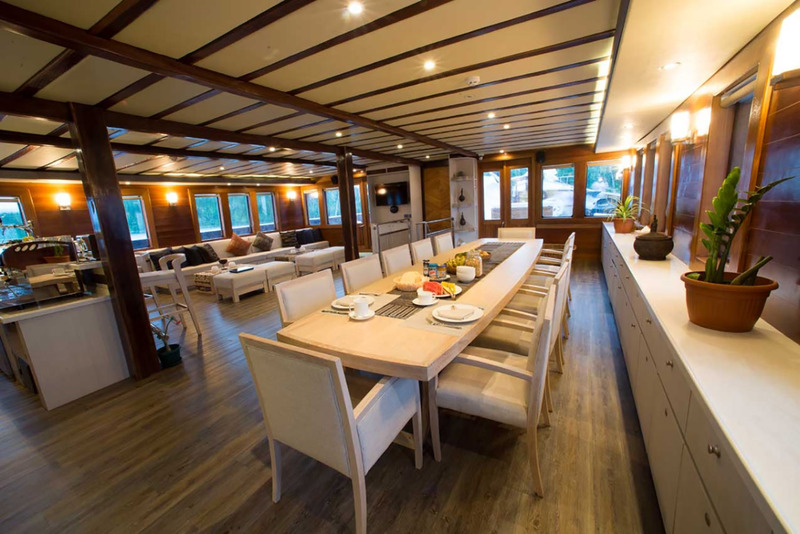 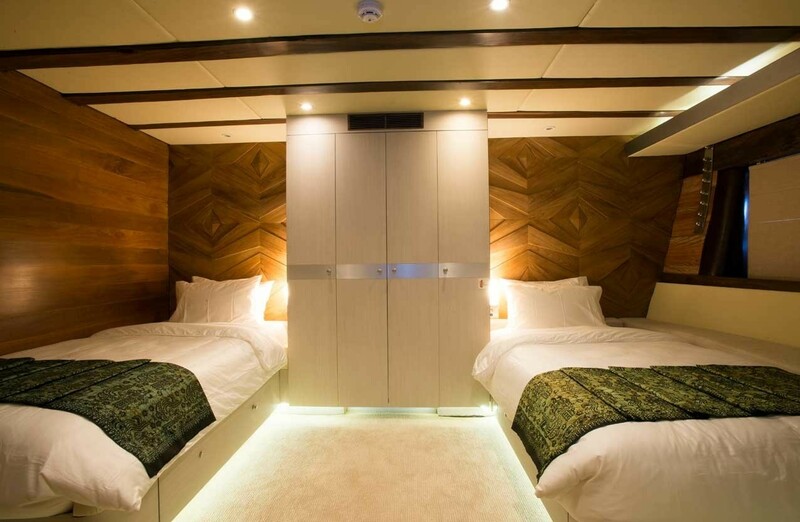 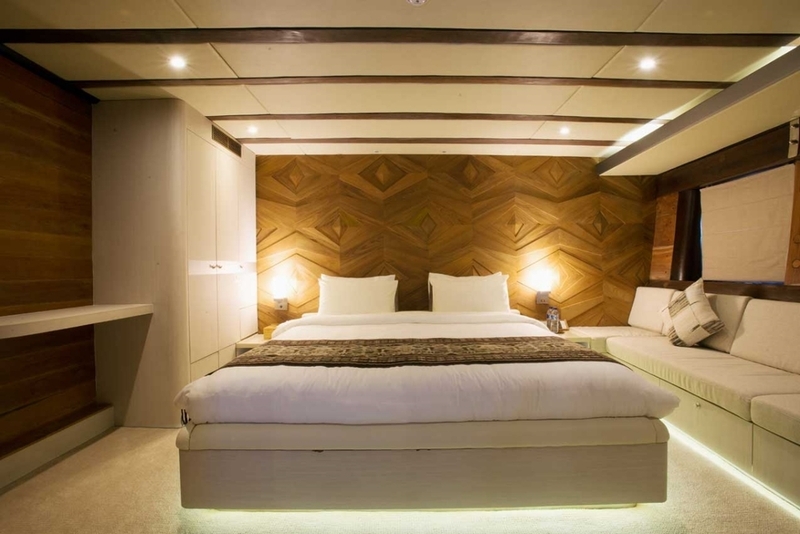 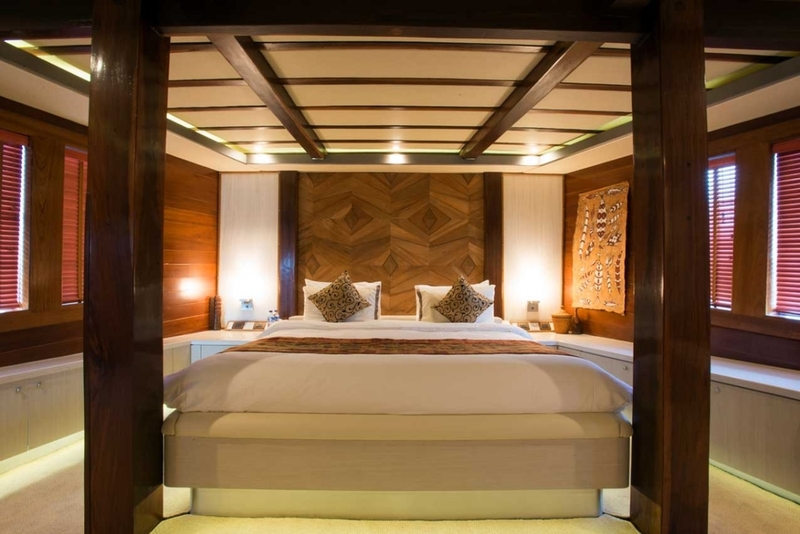 The accommodation is divided into one double master cabin with en-suite and dressing room, four double cabins and two twin cabins with en-suite bathrooms. 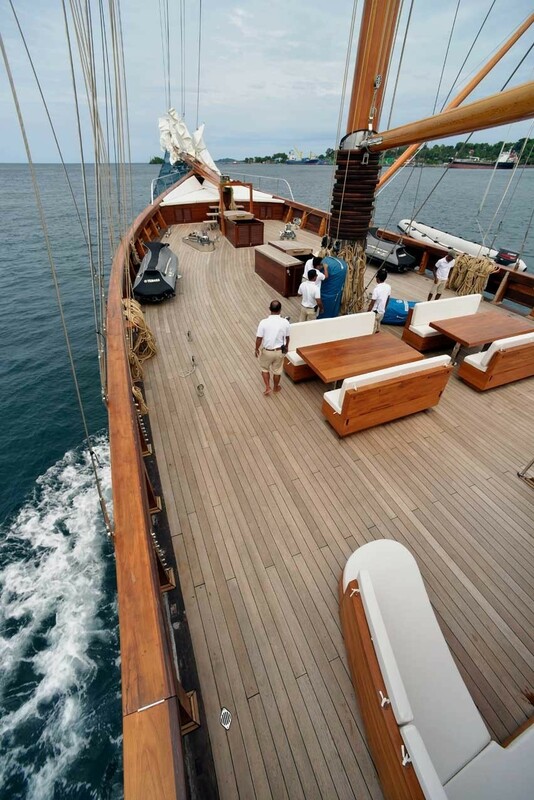 There is a crew of 19 aboard. 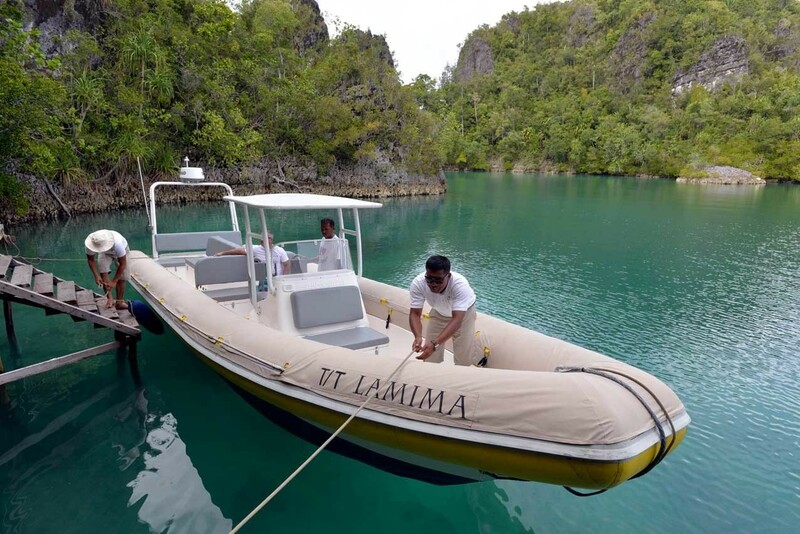 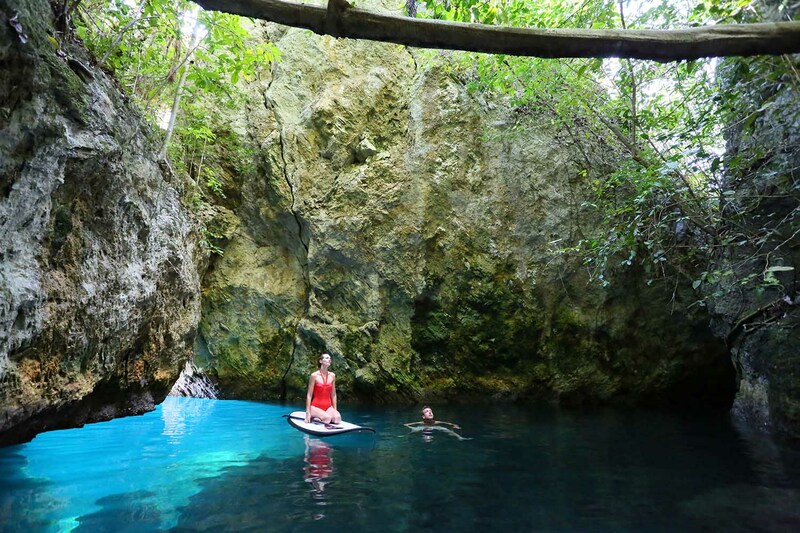 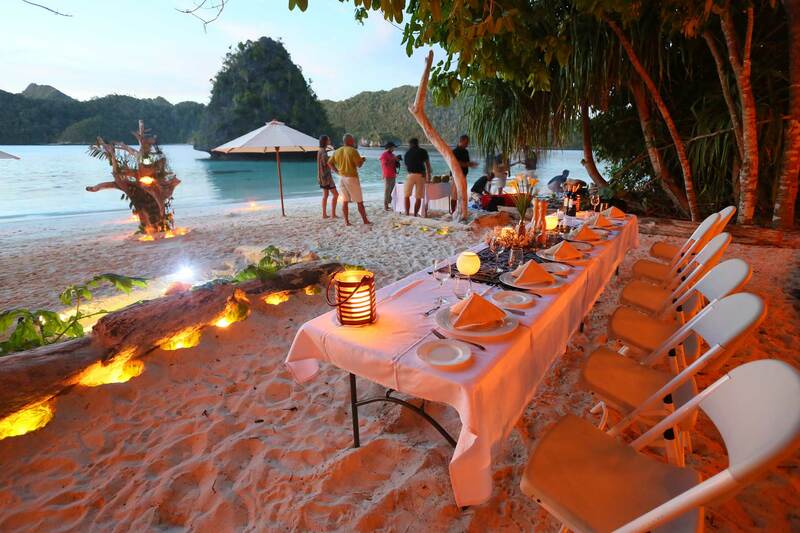 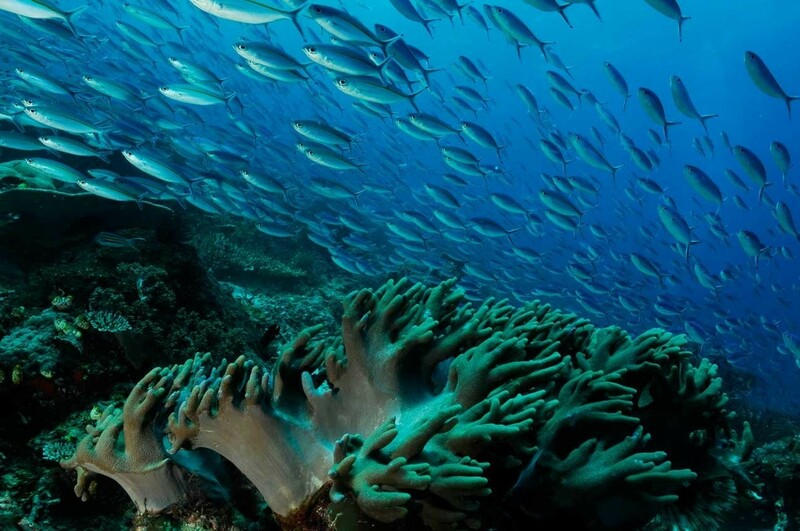 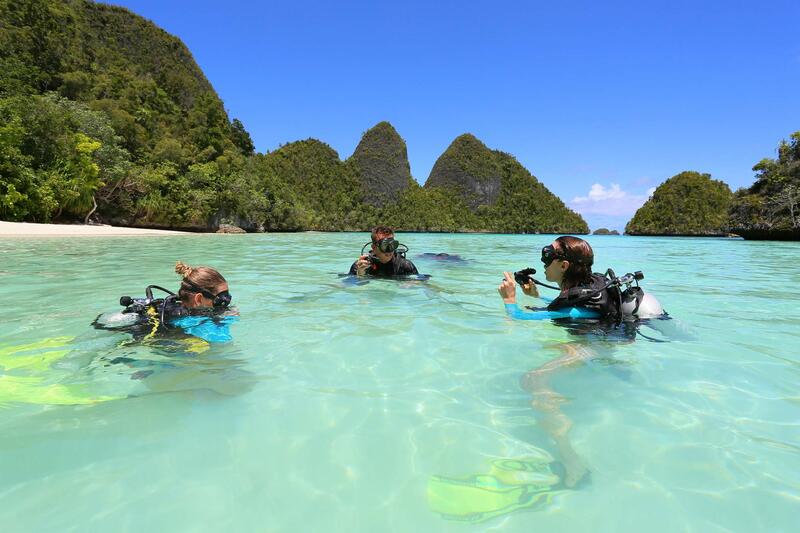 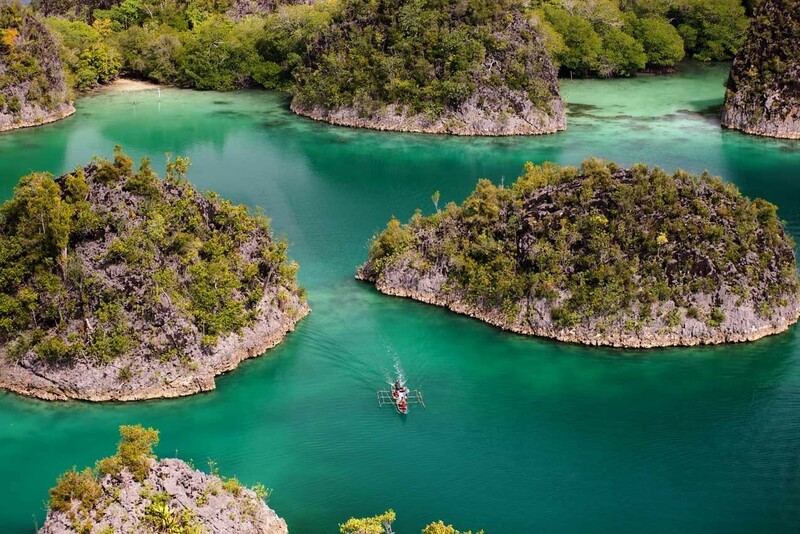 LAMIMA is offering a special deal for the Easter holidays: For a min one week booking at the all inclusive weekly rate of 130,000USD (+10% local taxes), LAMIMA is including FREE flights from Denpassar to Labuan Bajo in business class.